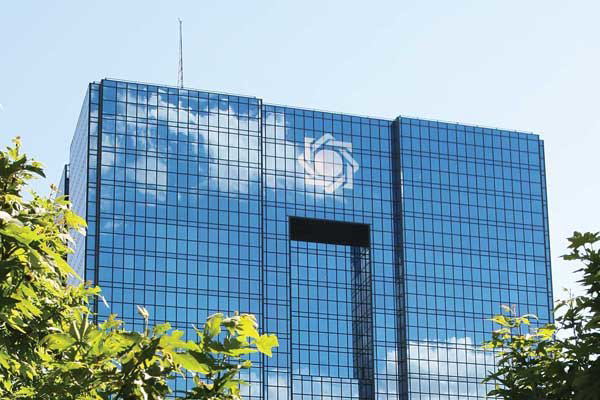 A source close to the Central Bank of Iran announced that Americans who live in Iran can open bank accounts in the country. Hamid Ghanbari, a lawyer with the Central Bank of Iran’s Legal Studies Department, says the US Office of Foreign Assets Control (OFAC) has declared a few days ago that Americans can open bank accounts in Iran based on certain conditions. One of these conditions is that they should be living inside the Islamic Republic of Iran, he added, according to a Farsi report by ISNA.